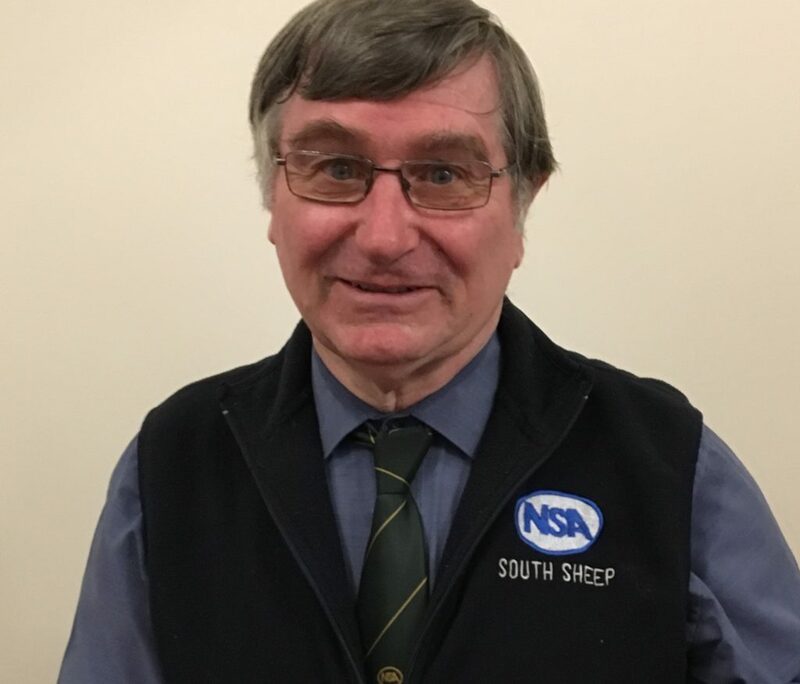 A familiar face of the National Sheep Association (NSA), Bob Blanden, has been recognised for several decades of service to the sheep industry as he steps down from his role as South East region manager. Before taking on the role of administrator for the region, Bob became involved with the association at a regional committee level in the mid-1980s and served as regional chairman a decade later. 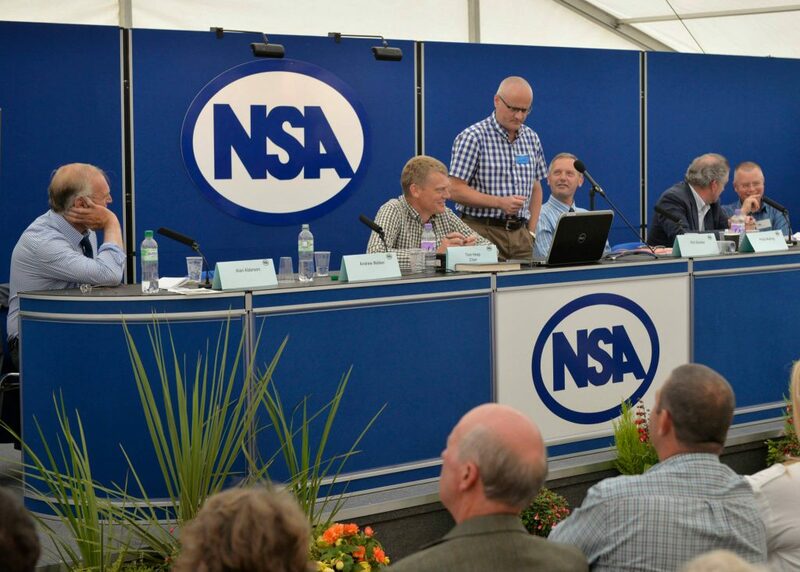 Other roles with the association have included sitting on the NSA English Committee and the Finance and General Purposes Committee, plus representing the association on the Sheep Veterinary Society committee. His commitment to the industry has also seen him involved in many industry meetings, and he has worked hard on the issue of controlling sheep scab. Bob’s work with the association was completed alongside his work as a sheep and fencing contractor, based from his home at Malmesbury, Wiltshire. Bob says: “I have always seen my work with NSA as a way of putting something back into the industry I am passionate about. In recognition of Bob’s time with the association, he was recently presented with gifts as well as many words of thanks at the Annual Regional Members Meeting (ARMM) in February. South East region chairman Nigel Durnford said: “Very few people working in the sheep industry in South East England (and indeed, much further afield) can have failed to come across Bob Blanden, and I’m sure they would all join me in thanking him for his dedication to the sheep sector. We wish him a very happy retirement from his formal work with NSA but rest assured, I don’t think this is the last we have seen of him. 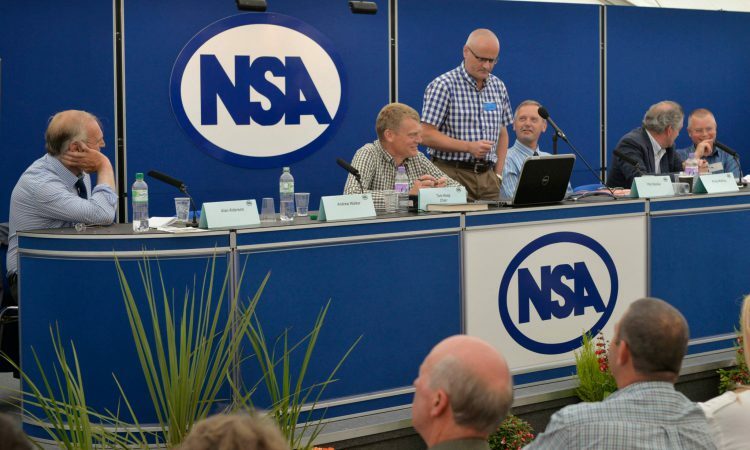 Bob continues as a South East region committee member and will represent South East England on the English Committee, and all of England on the NSA Finance and General Purposes Committee. He has passed his administrative role into the very capable hands of Sarah Blake as the new NSA South East Region Secretary. 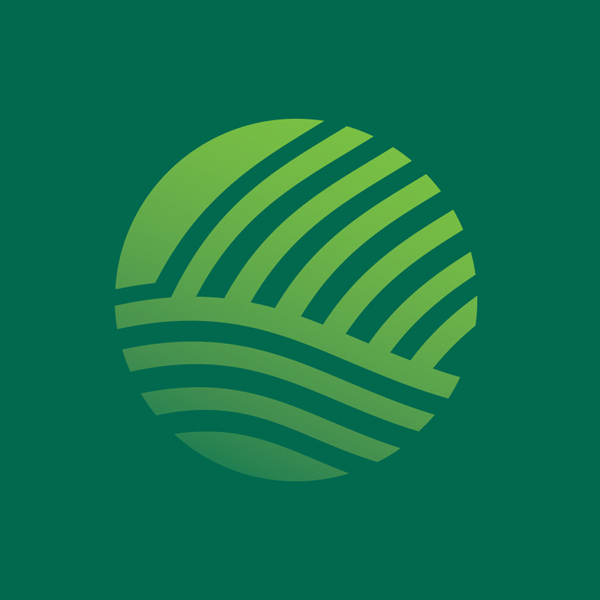 Sarah works as farm administrator at Plumpton College, East Sussex, and also supports her husband with a sheep farming business at their home at West Sussex.